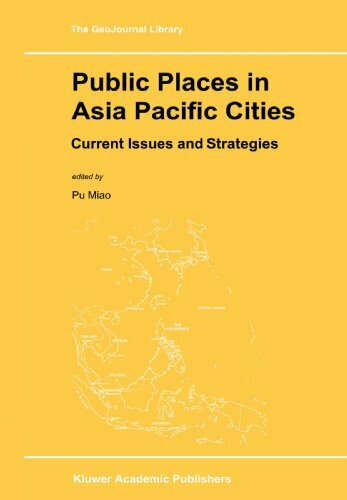 This book is the first of its kind to examine the design anduse of public space such as streets, squares, and parks in the citiesof contemporary Asia Pacific, which has experienced the fastest urbanand economic growth in the world during the past three decades. 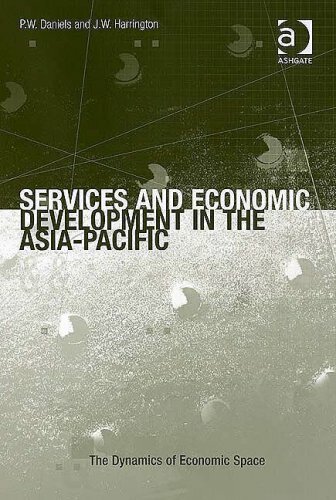 Thiscollection of eighteen essays, all written by experts in their ownfields, provides timely and first-hand reports on the uniquecharacteristics of Asia Pacific public places (as compared to those inWestern cities), current problems and debates, and newly proposeddesign/planning solutions. The discussions cover all important aspects of the subject matter,such as the creation of indigenous identity amid the tide ofglobalization; the search for design/planning strategies to addresshigh density, mobility, sustainability, and other functional issues;and the proper roles of the government, local community, andprivatization in the development of public space. 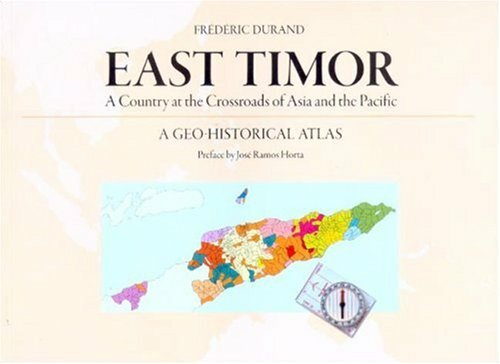 This atlas highlights the specific features and characteristics of the new country of East Timor. Using statistical documentary resources available since the colonial period, its 136 colorful maps show how material constraints and local, regional, and world stakes have shaped Timor's destiny, both past and present. The twin processes of integration and fragmentation have been the distinguishing features of contemporary globalization. Nowhere is this more strikingly evident than in Asia Pacific. 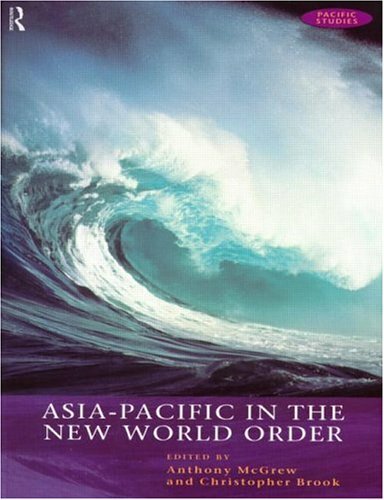 Now in paperback, this first volume of a two-volume study concentrates on the geopolitical and economic transformation of Asia Pacific. 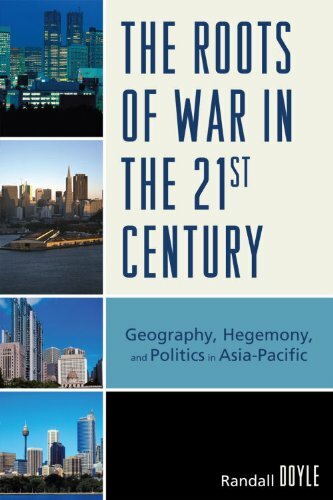 Specifically it focuses on the relationship between the decline of ideological bipolarity and dissolution of Cold War alliances on the one hand and the rapid industrialization of East Asia and the tensions generated by the shifts in the global and regional balance of economic interests on the other. Particular attention is devoted to the three major powers (the United States, China and Japan) and to a number of small and middle powers, in particular Indonesia, Malaysia, South Korea, Australia and Canada. Underpinning the entire analysis is the complex interplay of geopolitics, economy and culture. There is a tremendous need for community development practice in the Asia-Pacific region due to its size and prevailing diverse socio-economic, political and cultural needs and issues. Both developed and developing countries have been reemphasizing the importance of community development and have introduced several schemes or programs for overall development. 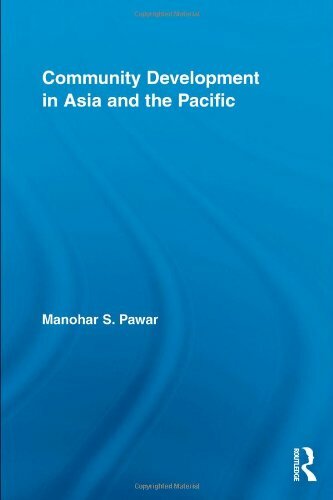 Manohar Pawar familiarizes readers with the region, presents the major social, economic and political issues, looks at values and principles, and critically analyses challenges and shows opportunities for community development practice in the region. 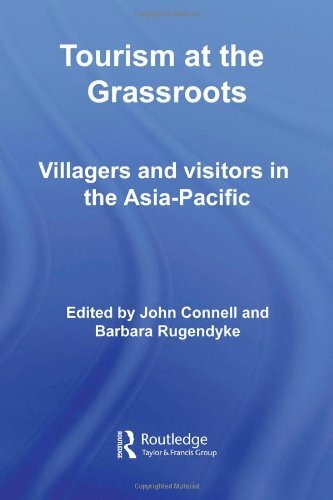 This book will allow for anyone interested in community development both at local and global levels – scholars, non-government organizations (NGOs), government organisations, international aid agencies – to gain a broad understating of community development trends in the Asia-Pacific region. 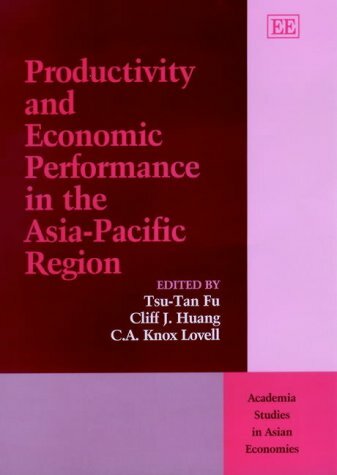 Following on from their previous book Economic Efficiency and Productivity Growth in the Asia-Pacific Region, the authors in this volume analyze the economic performance of many of the major economies in the Asia-Pacific region including Taiwan, Thailand, Singapore, Korea, Indonesia, Hong Kong, China and Japan. They examine economic and productivity growth, competitiveness and efficiency developments in the region. An introductory essay by the editors surveys recent economic developments in the region while introducing and cohesively integrating the chapters that follow. The studies employ a variety of modern analytical constructs and empirical techniques of open economy growth accounting as well as the measurement of productivity change, technical change and economic efficiency. A number of the chapters examine the entire region while others focus exclusively on a nation or industry. Several chapters study the causes and consequences of the financial crises in the region in 1997 from a recent historical perspective. This rigorously analytical yet readable book examines trends in new terror – understood here to be the capacity of sub-state actors to secure religious or politically motivated objectives by violent means. The contributors argue that whilst the use of violence to achieve political ends is scarcely original, what distinguishes new terror is its potential for lethality. 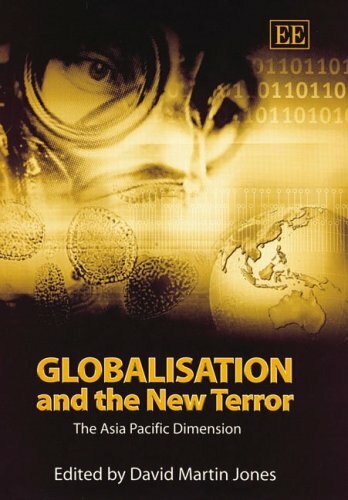 This, combined with its evolving capacity to draw upon the resources of globalisation, particularly the revolution in communications which has advanced global markets, has also rendered them, and the more developed core states in the international trading order, increasingly vulnerable to asymmetric threats. 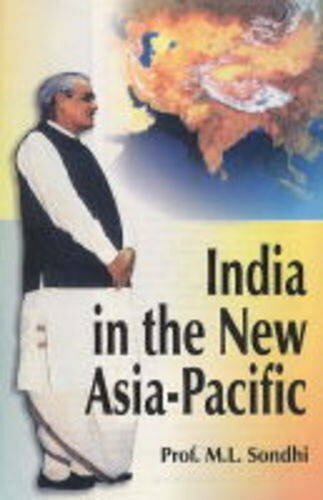 •consider the implications of these characteristics for the Asia Pacific region. 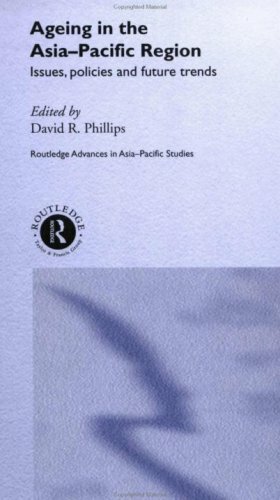 This book focuses on the challenges that an ageing Asia-Pacific population poses to economies and societies in the region. It considers the policies that have evolved to date to meet new demands, and how these will operate in the future.